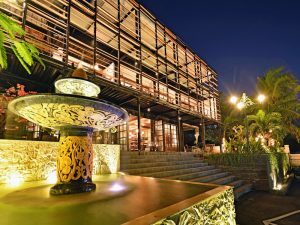 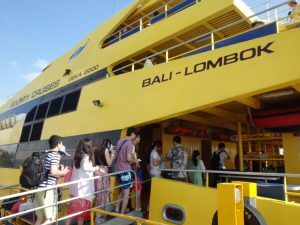 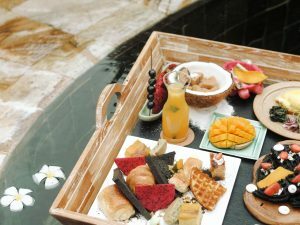 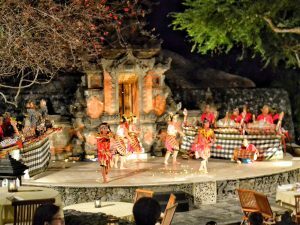 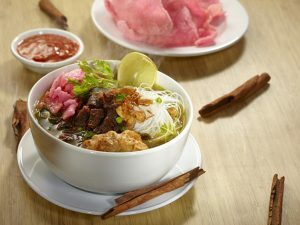 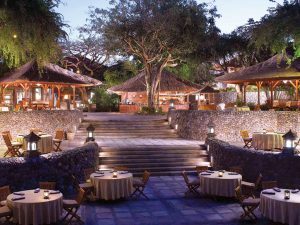 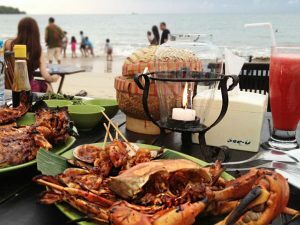 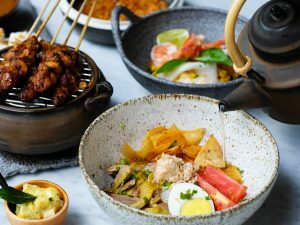 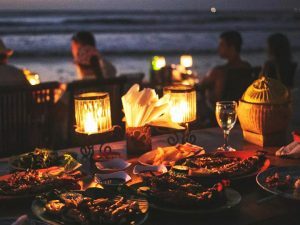 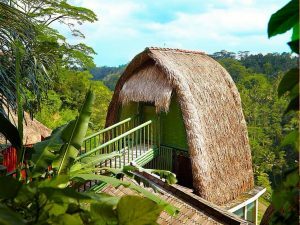 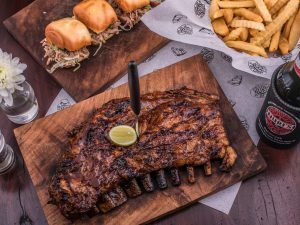 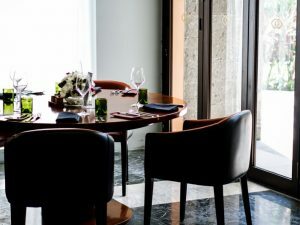 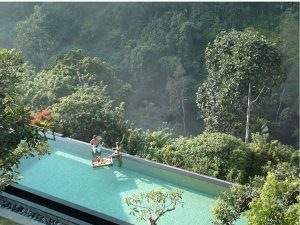 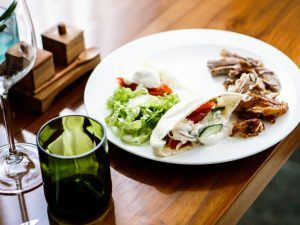 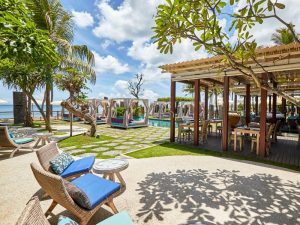 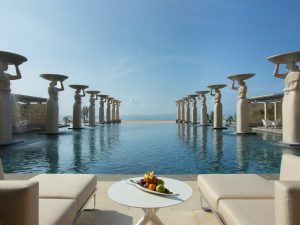 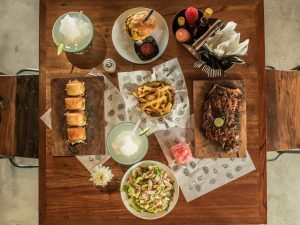 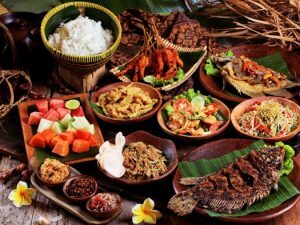 Find your dining style during trip to Bali. 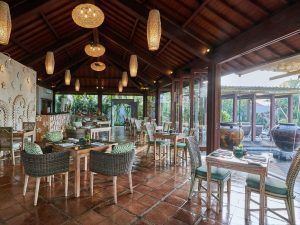 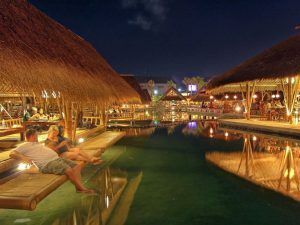 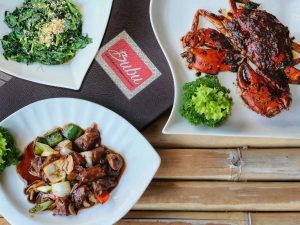 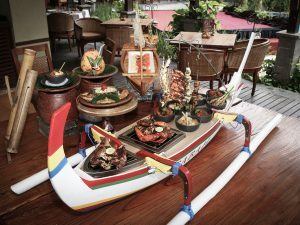 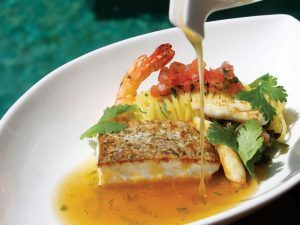 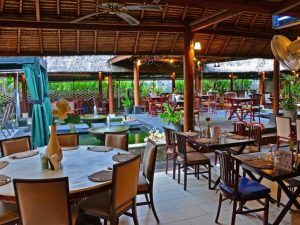 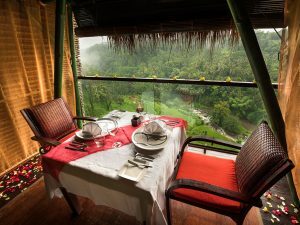 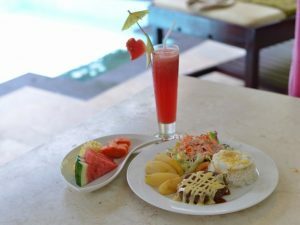 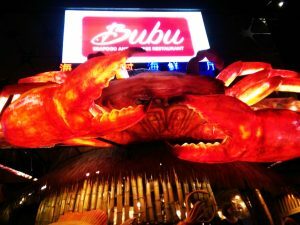 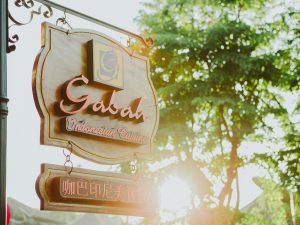 There are various options of Bali restaurants serving both local and international cuisine. 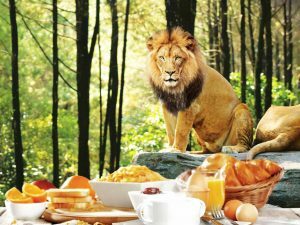 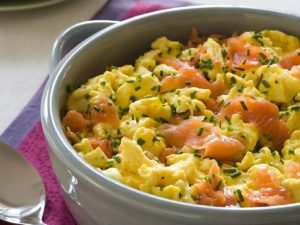 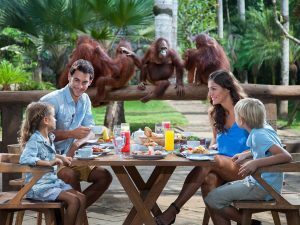 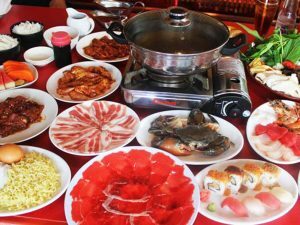 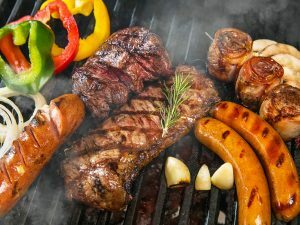 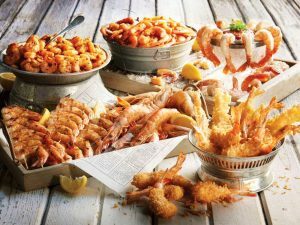 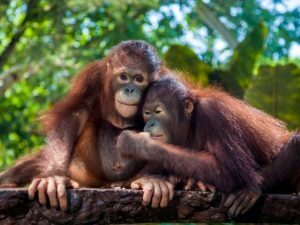 It is suitable for family quality time. 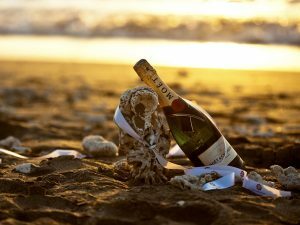 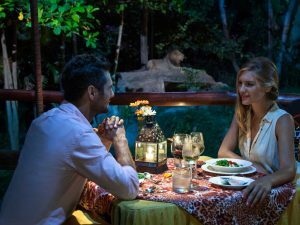 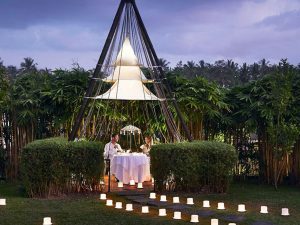 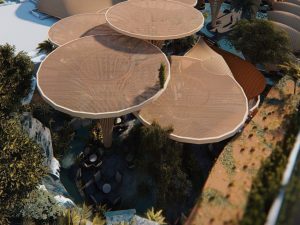 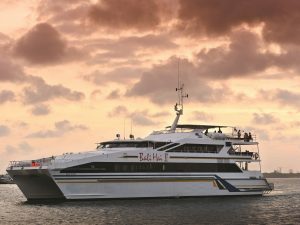 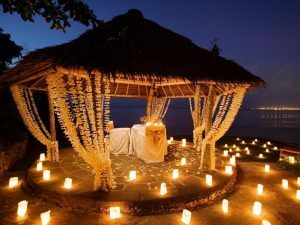 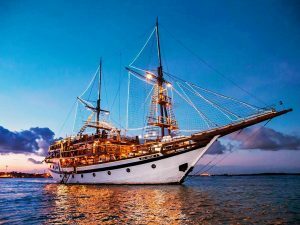 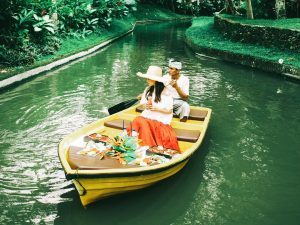 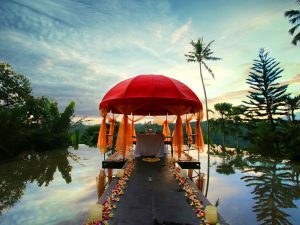 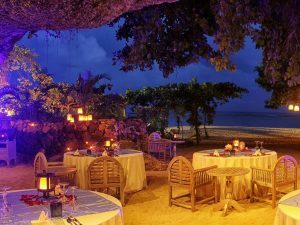 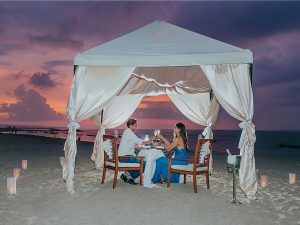 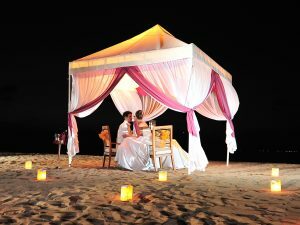 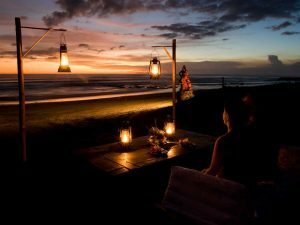 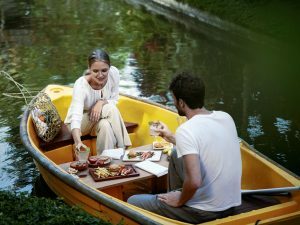 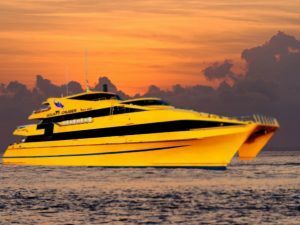 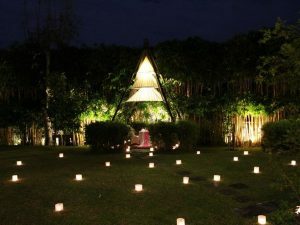 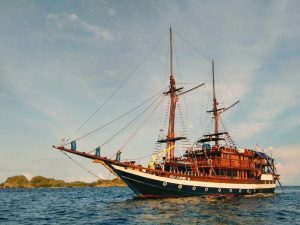 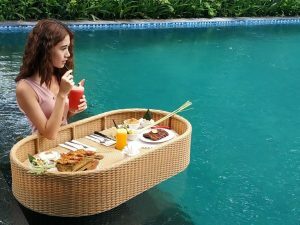 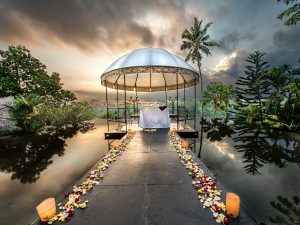 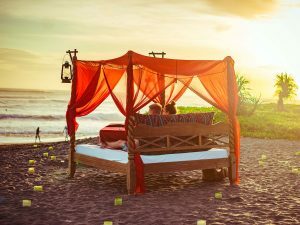 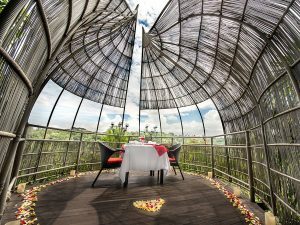 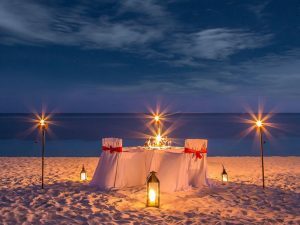 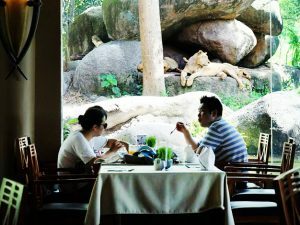 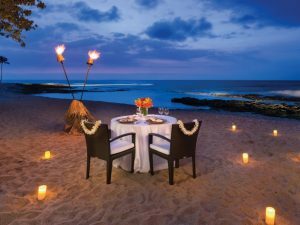 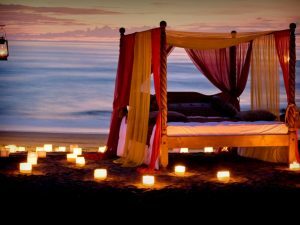 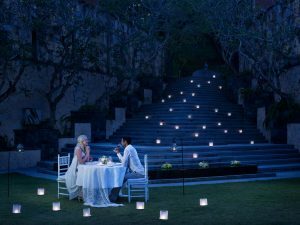 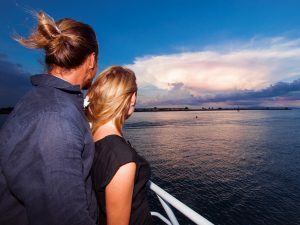 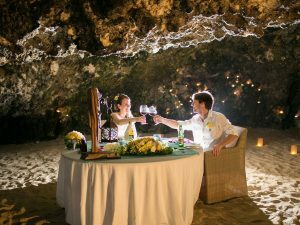 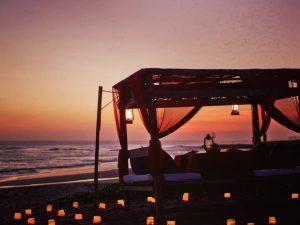 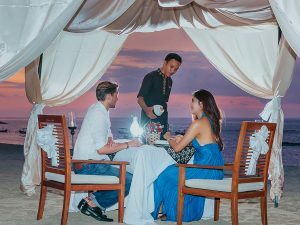 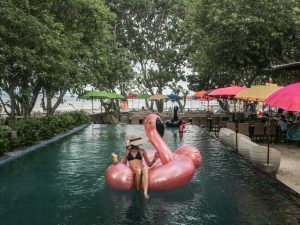 For lovey-dovey, romantic dining is also available completed with various unique venues like beach cave dinner, on boat dining, bird’s nest dining, and so on. 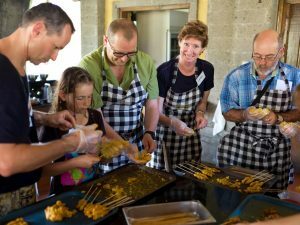 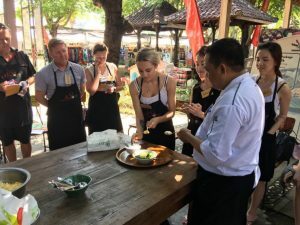 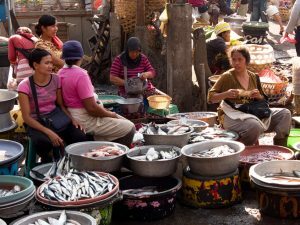 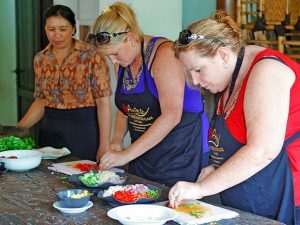 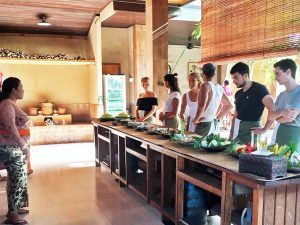 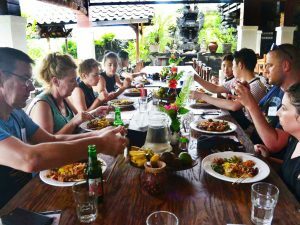 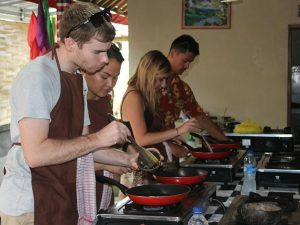 Besides, if you’d like to cook rather than eat, you could take Balinese cooking class also. 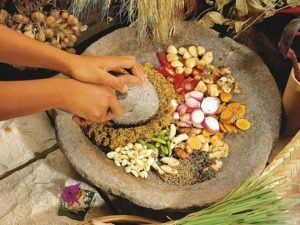 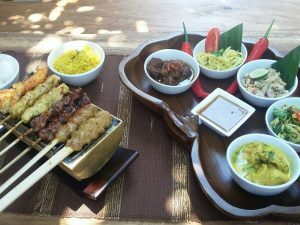 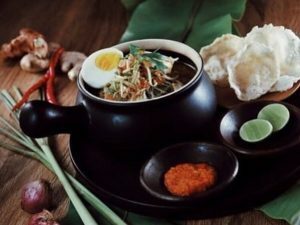 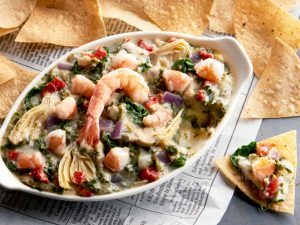 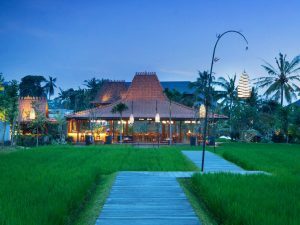 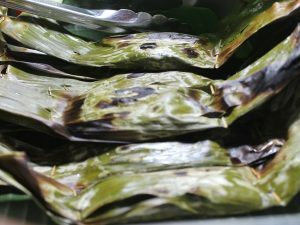 Learn how to make and serve authentic Balinese cuisine from the expert.